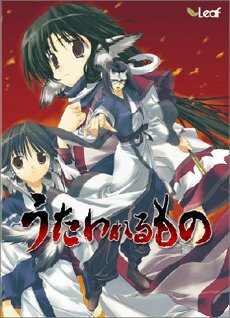 Following on from the announcement of an HD remake of the console release of the original Utawarerumono for PS4 and PS Vita, Aquaplus have revealed more information in this week’s Weekly Famitsu about said remake as well as revealing a few tidbits on future titles in the popular visual novel/strategy RPG hybrid series. Firstly, there were several bits of information revealed about the remake. Firstly, the title has pushed back to April following an original planned release date in Q1 2018 so the title can have “more breathing room.” The original opening movie has been upscaled into high resolution however the original opening theme is still present. It also features specially rearranged music (including re-recordings of the opening, ending and vocal songs). There is also a “Special Extended Mode” feature that uses selected music from the Utawarerumono game and anime versions and adapts them to select scenes. There are also no new added characters or scenes.